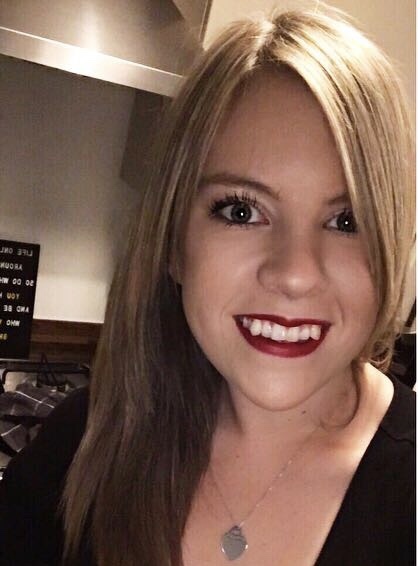 I've gone on and on about products which claim to perform miracles but fail to deliver results; i'm a firm believer that split ends cannot be repaired as the hair is already broken; unless you glue it together it ain't going back... but you can help to improve the appearance of your damaged locks! Moroccanoil has an amazing reputation for being really effective on damaged hair making it smooth, soft, shiny and manageable. The two products I chose are to repair and hydrate my hair. The Intense Hydrating Mask is meant to be used a couple of times a week as a conditioning treatment which you apply to towel dried hair and leave to work for between 5 and 7 minutes. I chose not to go for the 'light' option because the ends of my hair are pretty bad, I just make sure I only apply this to the bottom half of my hair and I rinse thoroughly. It smells lovely and doesn't weigh heavy on my hair at all, it's just left feeling silky smooth. I use the Moroccanoil Treatment on the ends of my hair just before drying and also after drying to smooth things out further. Even though I got the light version last time, I think I actually prefer this original formula. Even though it is heavier and I wouldn't recommend it for fine hair, it is perfect for my thick hair. It smells gorgeous and does a far better job than any serum I've used; serums don't penetrate beyond the surface of the hair whereas this oil really feels like it's a deep treatment. I got the mini versions of both of these products because I didn't want to splurge on the full size, which would have cost £56.60, instead I only paid £21.10. 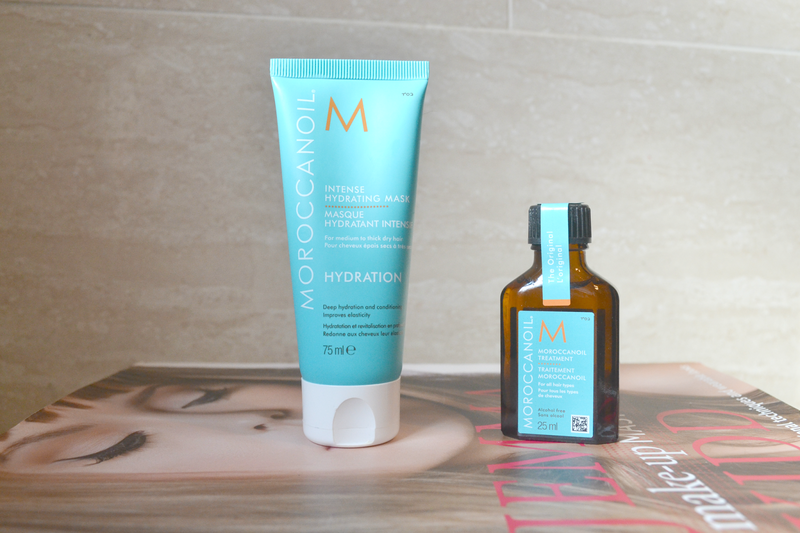 Obviously it's better value for money if you know you love them and you're definitely going to use them religiously but if you're just looking to try some Moroccanoil products (or you simply can't afford the full size) then these versions are perfect! It might be a pricey brand but I do love Moroccanoil. Have you tried anything from the range?